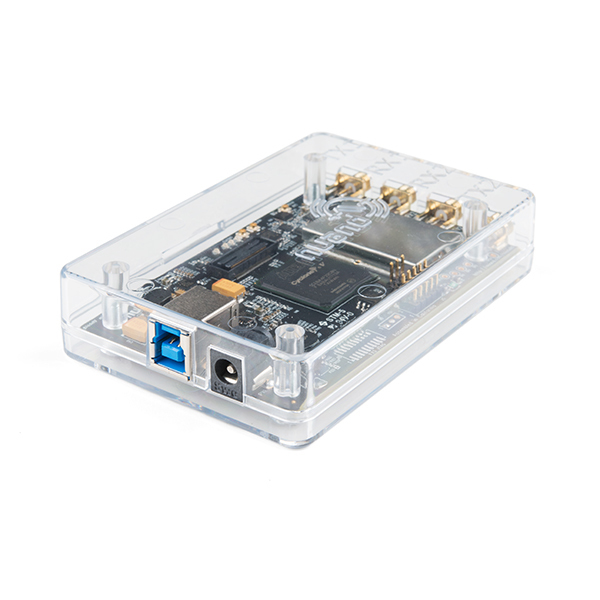 This is a simple, transparent enclosure designed to protect your bladeRF 2.0 micro from external threats. 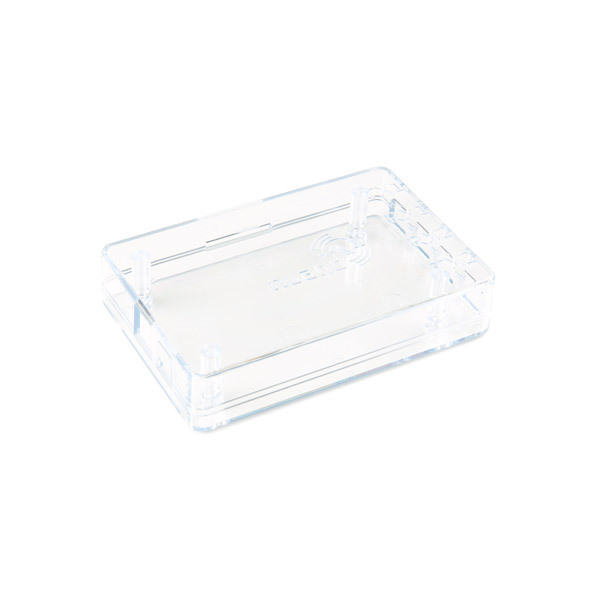 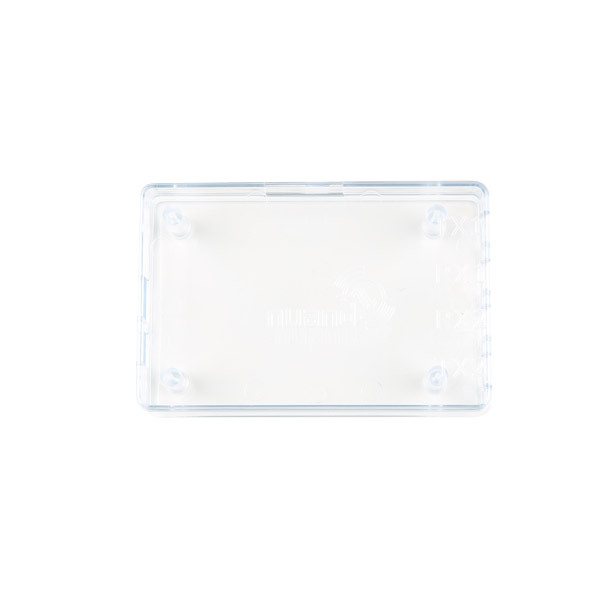 The enclosure is made of a high density, PolyCarbonate material that can withstand a fair amount of stress. 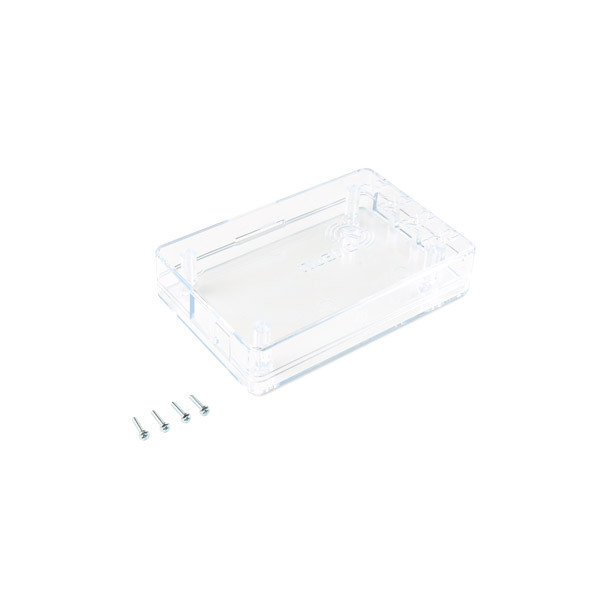 Each enclosure includes four screws to secure the bladeRF 2.0 micro in between the top and bottom of the case. 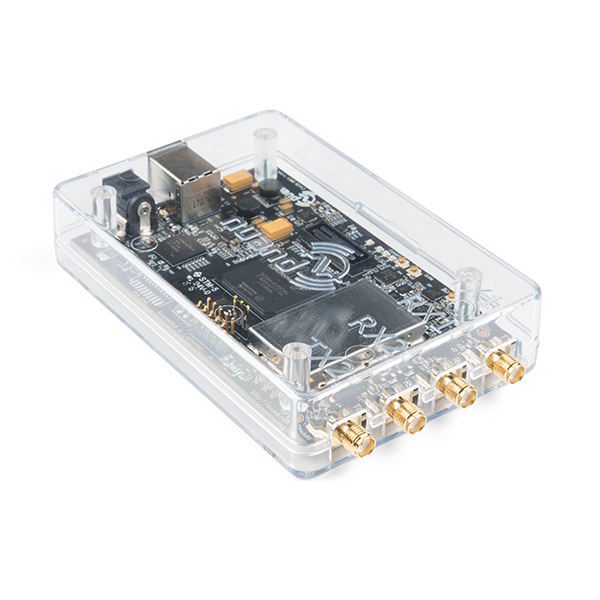 Note: This enclosure does NOT include a bladeRF 2.0 micro SDR and will need to be purchased separately.